The Well Correlation Panel (WCP) plugin allows you to pick well markers and correlate these from well-to-well, using seismic data to guide the correlations, in an interactive viewer. 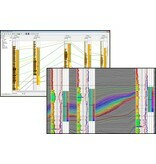 Provided the user has access to the HorizonCube, the HorizonCube slider can be used for detailed correlations. 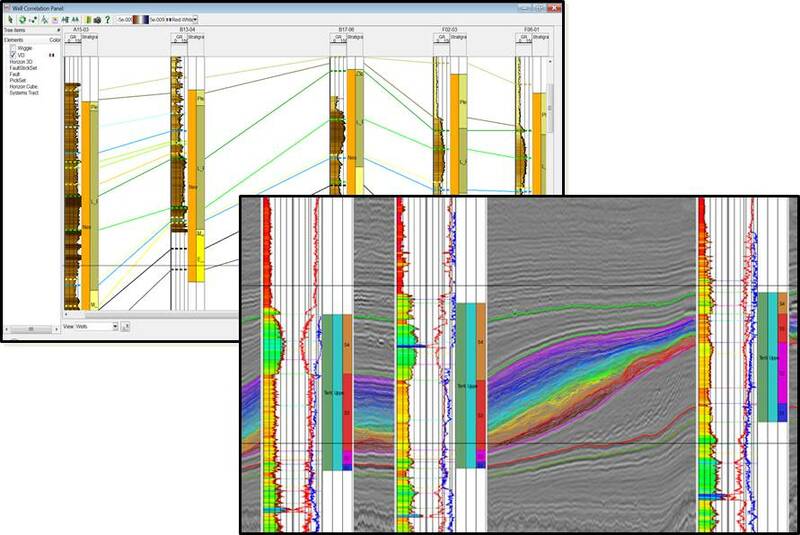 WCP can also be used without seismic data to create conventional Well Correlation Panels.